There are only a handful of weeks left in 2018 and many hospitals have asked us for advice on how they can find cost reduction opportunities from now until the end of the year. You’ll want to follow our Annual Budget Preparation Guide in our latest report titled, “Hospital Cost Improvement Strategy” to improve your hospital operating margins in 2019, but if you’re looking for easy ways to achieve quick wins this year, try these four tips. Review your merchant card agreements periodically to see if there is a chance of reducing fees. Since your hospital and affiliates accept credit cards, there might be a promotional discount or other factors that would warrant a reduction in charges. You will also want to look at your bank fees. There could be several opportunities to renegotiate those costs. Do this periodically for both credit card and bank fees to achieve more savings every month. Run a 12-month accounts payable (AP) report by vendor and by total spend to review your non-clinical and non-labor costs. We categorize these areas as: support services, facilities, finance, HIM, HR, IT, telehealth, telecommunications and administrative. Identify which ones you are overpaying and strategically renegotiate pricing and terms with those vendors. Do not overlook charges that roll over month after month with no questions asked. Receive credits for excessive inventory in the operating room (OR) by conducting an inventory assessment to find which supplies can be returned for credit. When applicable, reuse, recycle or repurpose. 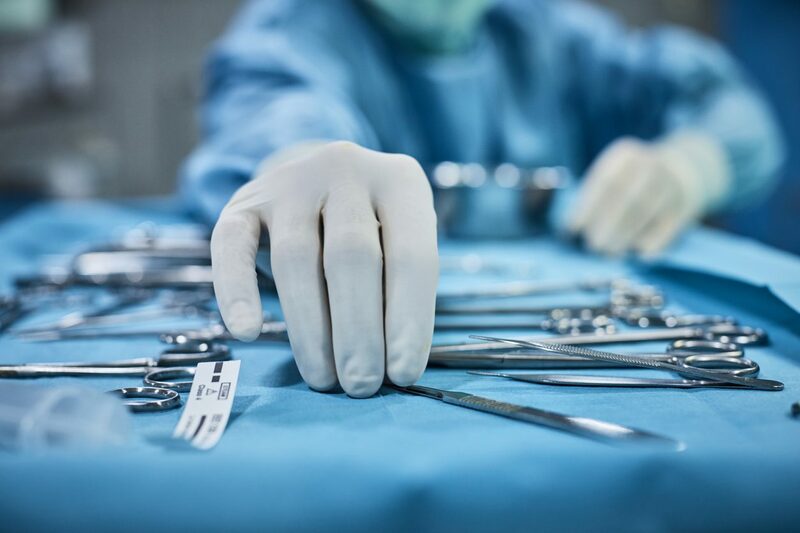 There’s a myth in healthcare that suggests supplies in the OR must always be disposed of, but with today’s sterilization practices this is no longer an issue. Also, keep a pulse on the things that are owned versus consigned. ORs usually have a tremendous amount of inventory and these two categories are often mixed. Don’t lose track or it will lead to discrepancies in costs. Evaluate agreements that are due to expire in 4 to 6 months to identify the quickest cost savings opportunities. Your current contracts might uncover pricing or contract terms that can be renegotiated within the next few months, offering cost reduction scenarios that would affect your budget this year and next year. Strategically, this will put your hospital in a more profitable position for 2019. Execute this strategy every 4 to 6 months going forward, and your organization could stand to see more savings in 2019 than it did in previous years. Looking for more cost improvement tips? Ask for a free copy of our “Hospital Cost Improvement Strategy” report by calling our office at 1-888-484-3332 Ext 500 or email VIE Healthcare CEO and Founder Lisa T. Miller at lmiller@viehealthcare.com, a Healthcare Margin Improvement Expert, to discuss your cost reduction goals.